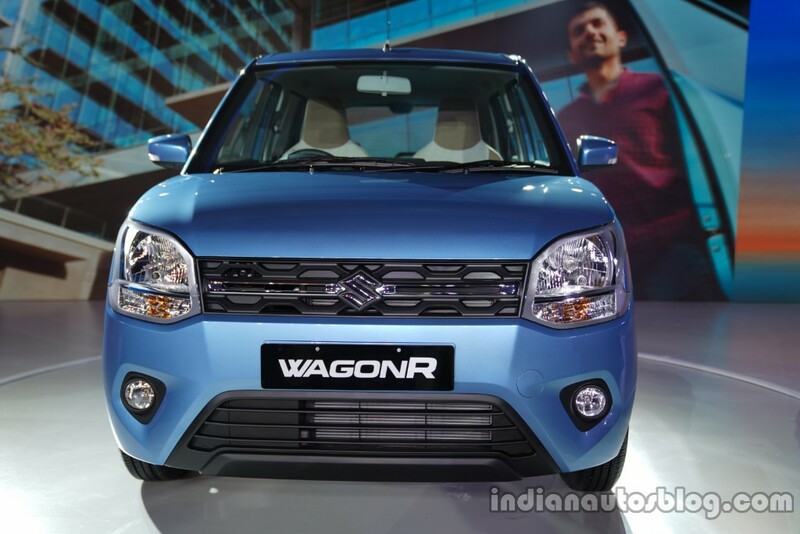 The 2019 Maruti Wagon R has been launched at a starting price of INR 4.19 lakh (ex-showroom, New Delhi). The new model has gone on sale in two engine variants - 1.0-litre petrol and 1.2-litre petrol - and in three trim levels - LXi, VXi, and ZXi. The company has announced that a CNG version will be introduced at a later stage. That said, the manufacturer has dismissed the possibility of the introduction of an LPG option. The 2019 Maruti Wagon R has gone on sale in a price bracket of INR 4.19 lakh - 5.69 lakh (ex-showroom, New Delhi). It is available in two engine variants - 1.0-litre petrol and 1.2--litre petrol. We are working on the CNG version. I will not be able to tell you a definite launch timeline but we are definitely working on it. There is no merit of having an LPG (variant). An executive from the Indian Auto LPG Coalition was earlier reported to have hinted at the availability of an LPG option on the 2019 Maruti Wagon R. The latest development, however, completely quashes all rumours on the imminent arrival of the LPG-compatible dual-fuel variant. It may be noted that between Compressed Natural Gas (CNG) and Liquid Petroleum Gas (LPG), the former enjoys a higher preference owing to being more affordable and a cleaner option. For now, the 2019 Maruti Wagon R is available only to private car buyers. The company is expected to commence sales in the commercial space with the introduction of the CNG version. The third generation of the favourite tallboy (total sale in 2018 - 152,020 units) is based on the fifth generation of the lightweight yet rigid HEARTECT platform. Its K10B 1.0-litre engine offers 67.98 PS/90 Nm, while the K12M 1.2-litre motor produces 82.94 pS/113 Nm. Its ARAI-certified fuel efficiency is rated at 22.5 km/l and 21.5 km/l for 1.0-litre and 1.2-litre powertrains, respectively. Both the powerplants are available with 5-speed manual and AMT options. 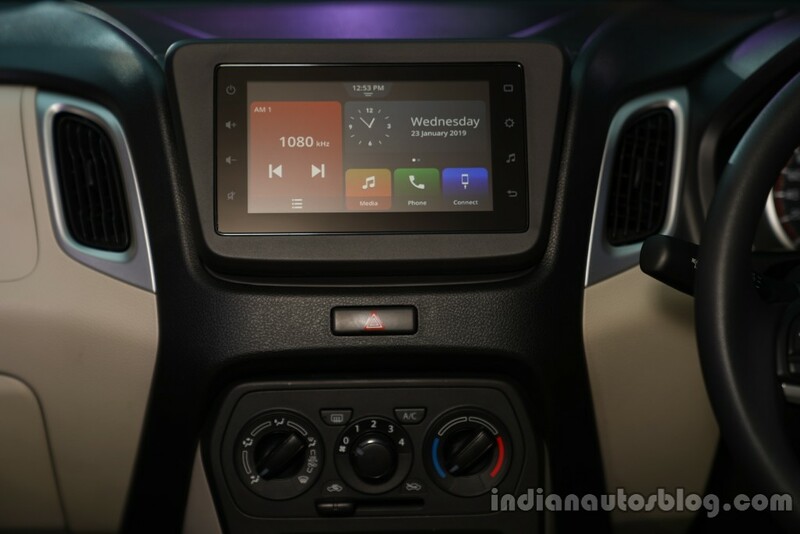 The top-spec ZXi trim of the 2019 Maruti Wagon R offers the company's new SmartPlay Studio infotainment unit. The 2019 Maruti Wagon R is available with a host of standard safety features, including central locking, front seat-belt reminder (SBR), door ajar warning, rear parking sensors, speed alert warning, ABS with EBD, and a driver-side airbag.